Eric 'Wingman' Peterson, a developer at Cloud Imperium Games, believes that the current crop of game consoles simply aren't powerful enough to run the studio's upcoming crowd-funded title, Star Citizen. In an interview with PC-Gaming, Peterson was asked why Star Citizen was only seeing a release on PC, rather than on consoles as well. He responded by saying "first and foremost, consoles couldn’t possibly handle a game like Star Citizen", before elaborating that "next-generation consoles cannot be compared [to PCs], their internal components are already older than what I could add to a gaming PC today." Despite the Xbox One and PlayStation 4 not having enough power to run Star Citizen, Peterson said that the game will still run well on mid-range gaming rigs. The online component of Star Citizen will support between 50 and 70 players so that these types of machines don't get overwhelmed and hamper the overall experience. However, gamers who have a top-end system will be able to take full advantage of their CPUs and GPUs through spectacular visuals, provided from the title's use of a modified version of Crytek's fourth-generation CryEngine. "We wanted to create a game that showed everyone the capabilities of PC", Peterson said. For many years, PC gamers have had to suffer through mediocre console ports, which often failed to exploit the power of PCs and sometimes were poorly optimized. Peterson acknowledged this issue in the gaming industry, but with Star Citizen focusing on PC and PC only, there's no chance of a shoddy port. 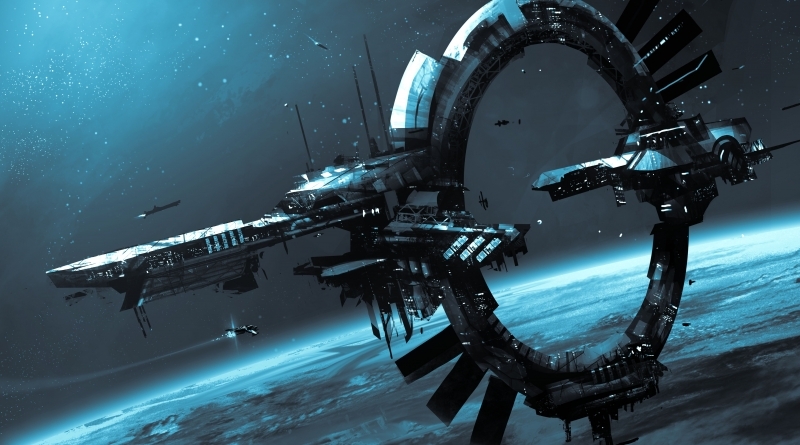 Star Citizen currently sits on over $48 million in crowd funding, and is set to be fully released sometime in 2015.